Whether it’s going to the doctor, getting your taxes done, or simply buying a product online, it’s always nice to know a little bit about the company you do business with. 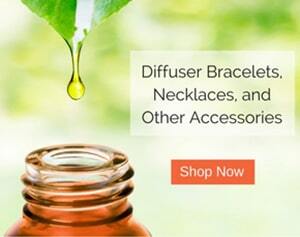 We are a small “mom and pop” online retailer offering essential oil accessories for a range of applications. Consisting of a father, a mother, and a delightful little one-year-old, we embrace the natural lifestyle with passion and joy. Aromatherapy products like essential oils are, quite literally, a day-and-night part of our lives. After months of enjoying these all natural products for ourselves, we started sharing our passion for natural living with others (in passing, of course). It started with our friends and family members. 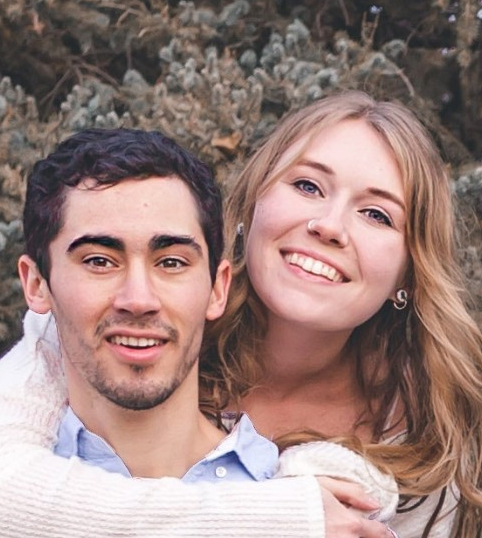 At first, we were on the receiving end of many smirks and raised eyebrows. But over time, people started to catch on. Now, at a holiday event or family birthday party, it’s not uncommon to smell a hint of lavender on someone’s clothing. Or frankincense running through a diffuser. As time went on, we started to wonder, “How could we spread this passion to those outside of our inner circle?” That’s when we decided to start a blog. After months of sharing our knowledge of natural living, we started to gain a good deal of traffic to the website. And that’s when the lightbulb went off: We could turn our blog into an online store, and transform our passion into an actual business! And that’s where we are today. If you have any questions, feel free to shoot us an email. 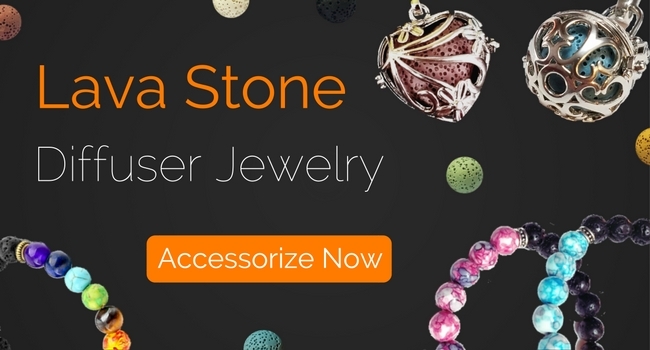 Or, peruse our online store for our oil diffuser bracelets, necklaces, and other essential oil accessories.